INTERIMAUTOMOTIVE is your flexible and competent partner for consulting and interim management with implementation focus on international manufacturing industries. Our performance is your competitive advantage! 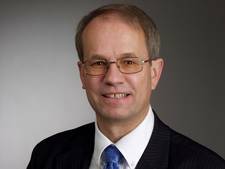 Dietmar von Polenz is member of the society of german interim management (DDIM e. V.). The DDIM is the professional platform of german interim managers and associated providers for interim management.